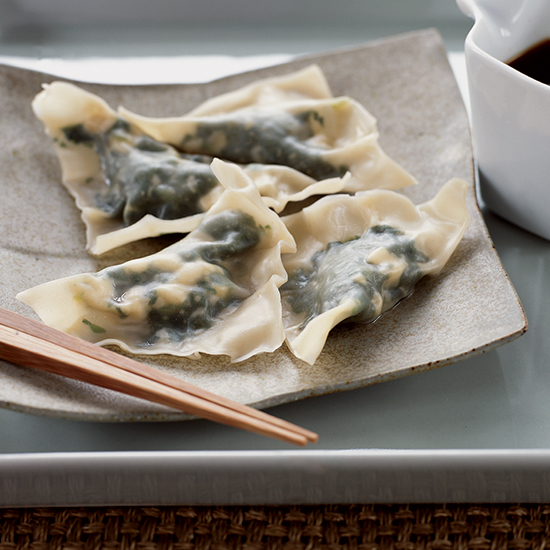 These delicious recipes include spinach and tofu dumplings and boiled Chinese dumplings. 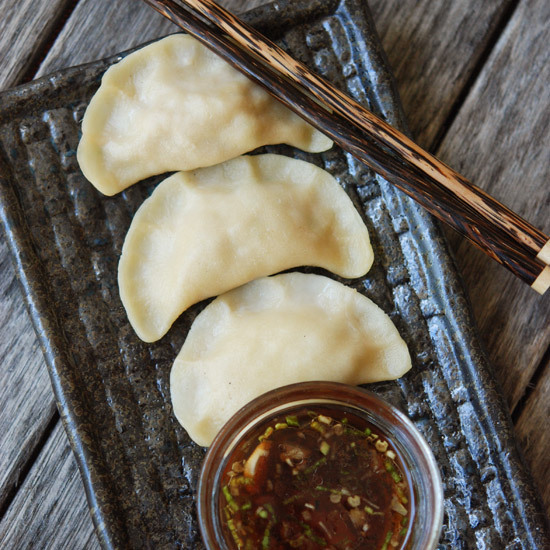 These excellent gluten-free dumplings are made with sweet rice flour, Napa cabbage leaves, ground pork and tamari. 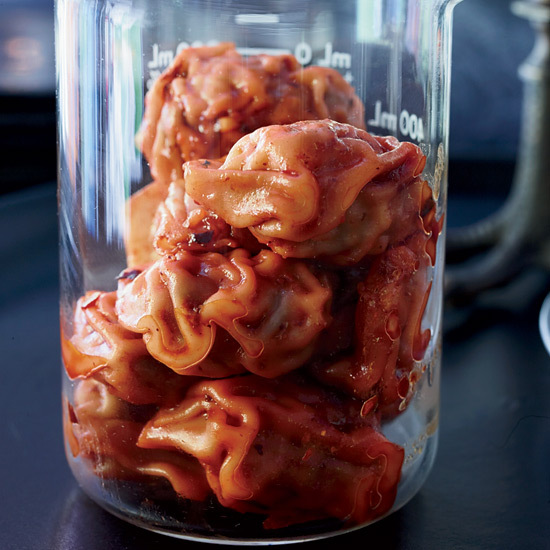 Leftover filling can be made into a delicious patty. 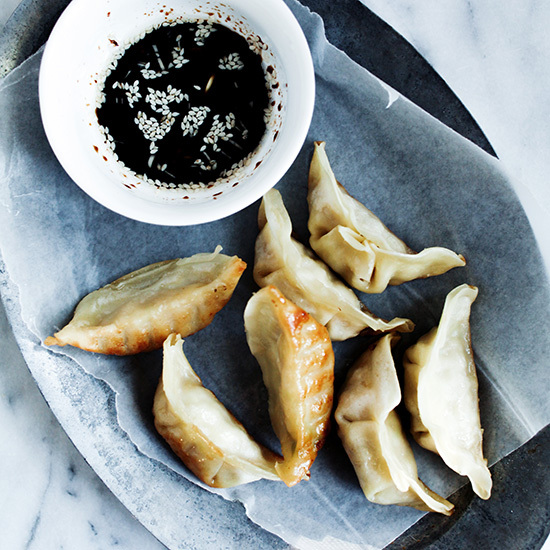 You can use gyoza wrappers instead of making dumpling dough. 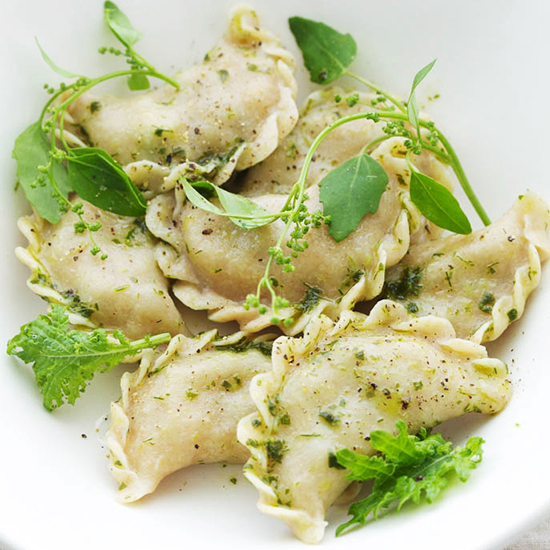 This superdelicious mash-up of cuisines packs a flavorful Greek gyro-inspired lamb filling into dumplings, before they're steamed and served with tzatziki. 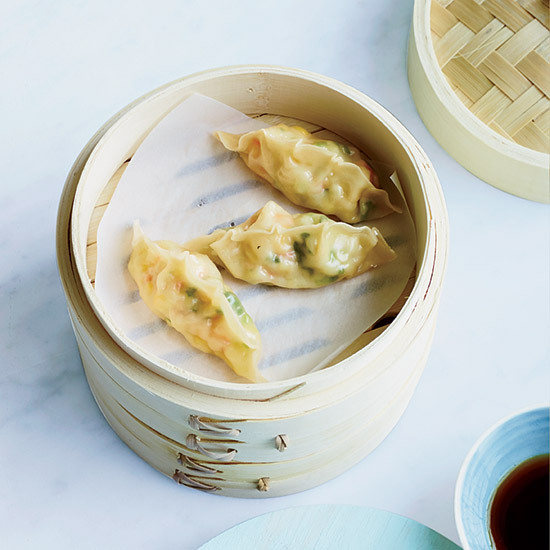 Be sure to chop the filling for these vegetarian dumplings with a knife; they become too wet and pasty in a food processor. 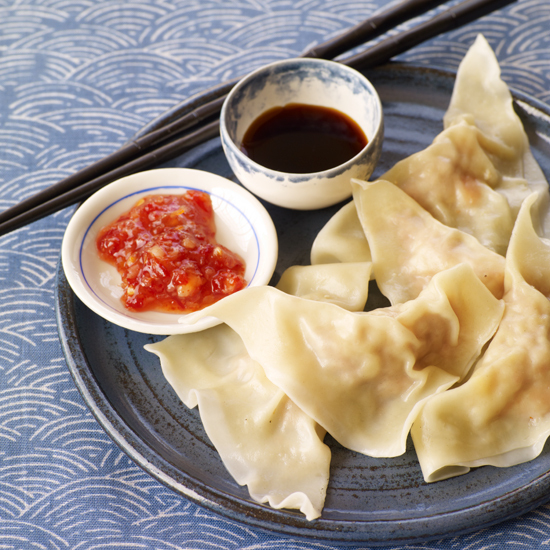 We liked the dumplings boiled in water, but they're also delicious cooked in a steamer. 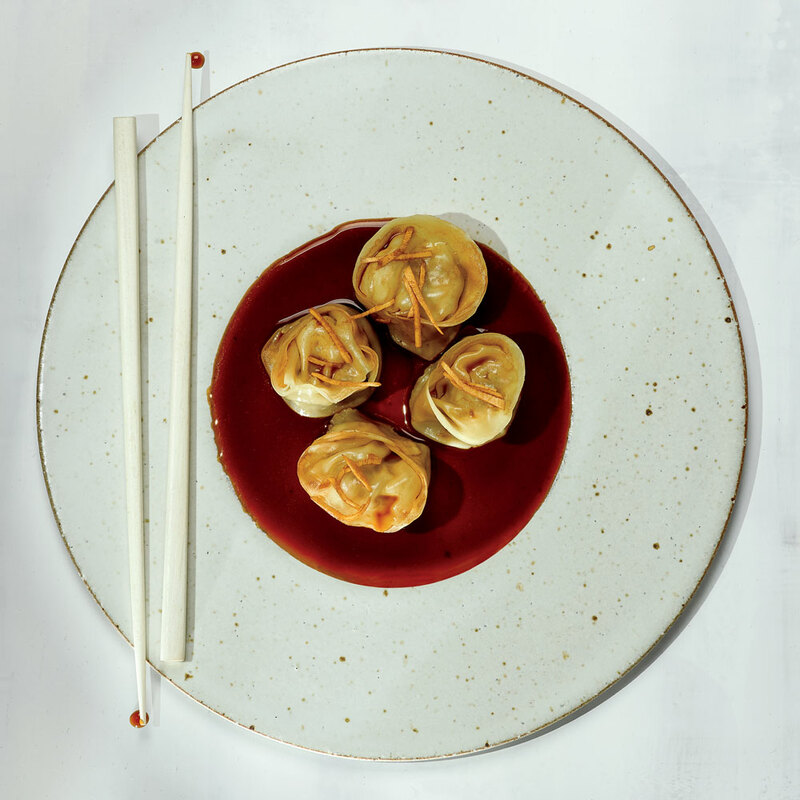 These wrinkly dumplings are filled with pork, shiitake mushrooms, bok choy, scallions and ginger. 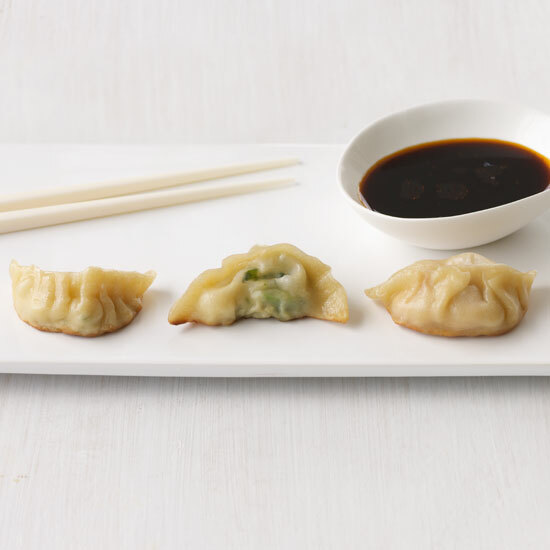 These delicate dumpling wrappers are made with cornstarch, wheat starch, water and shortening. 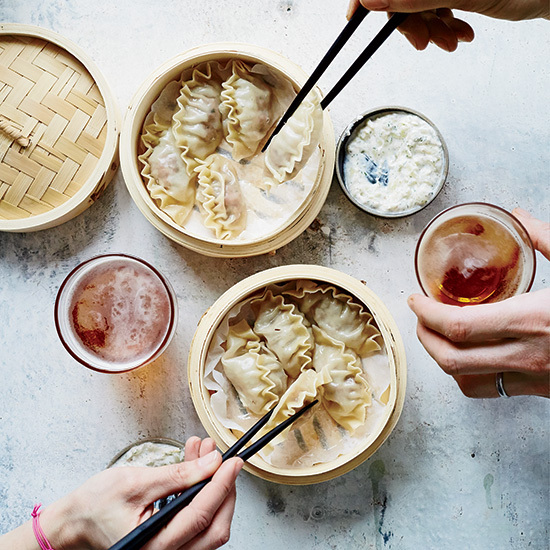 These fresh, light corn-and-shrimp dumplings from F&W’s Kay Chun are a cinch to make. 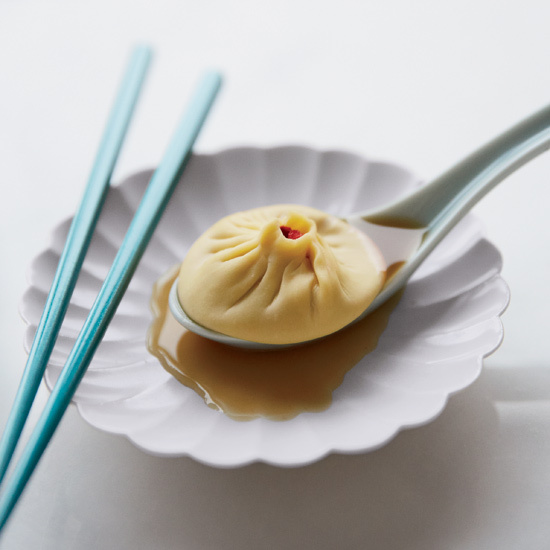 The quintessential Shanghai dish, xiaolongbao are delicate dumplings steamed in bamboo baskets. 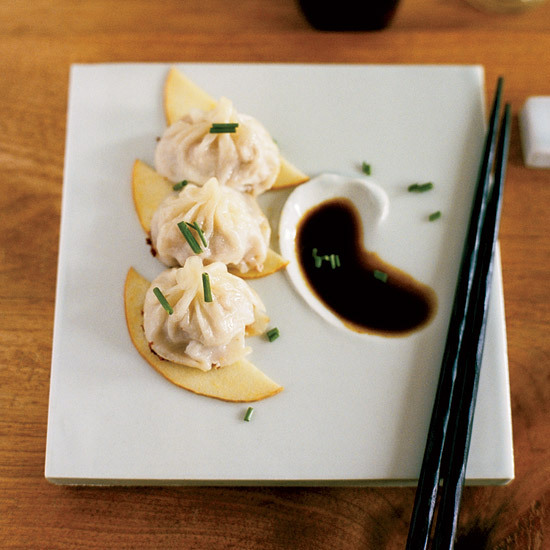 This version is made with gyoza wrappers and a simple pork filling. 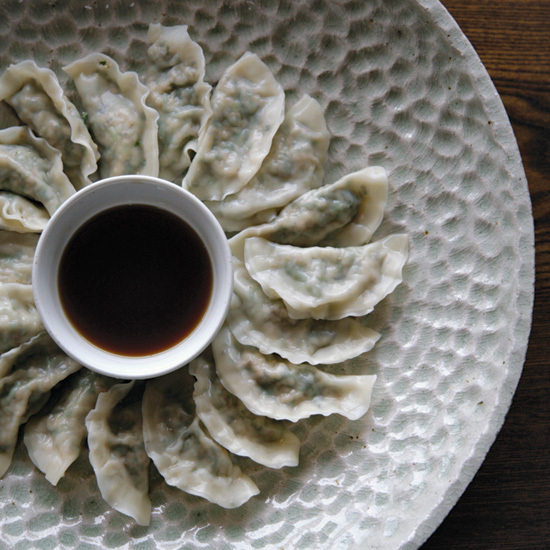 The dumplings are first fried in a skillet, then water is added to the pan to steam the dumplings so they're tender, juicy and crisp.